I always think itâ€™s important to have a curious mind. Anyone that knows me has probably been bored by my endless supply of largely useless facts and trivia. It pains me to say it, but Iâ€™m â€˜that guyâ€™ ðŸ¤¦ðŸ�»â€�â™‚ï¸�. Well my latest obsession is all about fragrance. For my entire life, Iâ€™ve been a very typical man when it comes to how I smell. Anti-perspirant under my arms, and an eau de toilette on my neck... typically the same one for years and years and years on every occasion, season, time of day etc etc etc. 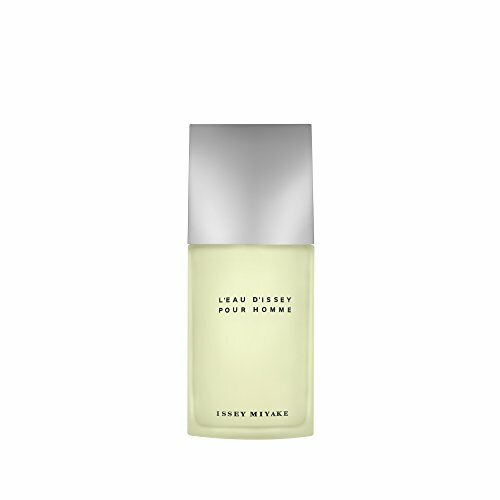 Last year I finally had enough of hearing a persistent comment from every woman I hugged.... â€œare you wearing Issey Miyake? That reminds me of my ex boyfriend!â€� ðŸ¤¦ðŸ�»â€�â™‚ï¸� This is never a good thing for a girl to be thinking of another man every time you get close to her. It was time for a change! 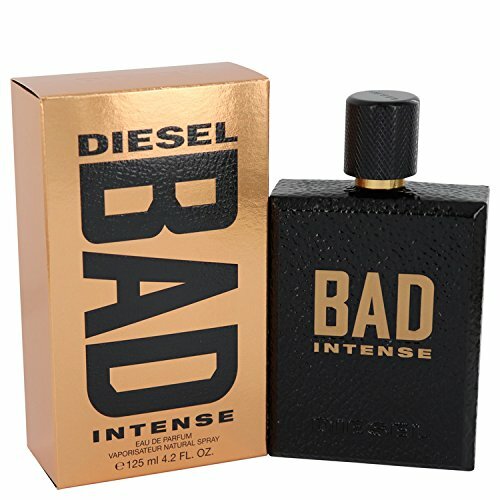 This became my new scent... and everyone loved it. The ex-boyfriend comparisons stopped... at least for a while. You see the problem with having one fragrance, especially when itâ€™s a designer one, is that they tend to become very popular, and then lots of people wear them, ergo you smell the same as everyone. Hearing people talk about things like â€˜top notesâ€™, dry down and being able to articulate all these layers from a smell had me captivated, so I kept watching. I then found YouTube channels and websites people reviewing different fragrances, and not just from the perspective of good or bad, but referencing other similar products from the past and even cheaper clones for the more expensive brands. It was like Iâ€™d found a whole world that I never knew existed before. Coincidentally, I was invited to a fragrance launch last week. (I once had a date with a girl who said â€œcoincidences are the universes way of telling you youâ€™re doing the right thingsâ€�. That stuck with me, even if she didnâ€™t ðŸ˜‚). It was for Shay & Blueâ€™s new fragrance â€˜Black Tulipâ€™, but they had several of their other scents to experience. Yet another coincidence was that the owner of the brand, Dom de Vetta, was on one of the documentaries Iâ€™d watched, talking about where ambergris comes from! Over time, Iâ€™m hoping to increase my collection of fragrances (and also my vocabulary so I can use words other than fragrance or scent! ðŸ¤¦ðŸ�»â€�â™‚ï¸�). I want to understand which notes in particular I gravitate towards, and in which situations and then build a capsule collection with some occasional statement scents. Iâ€™m definitely still a novice at all this, and Iâ€™m struggling to detect a lot of the notes in things that are listed, but Iâ€™m having fun with it. Itâ€™s also made me want to increase the variety of scents I wear, and to start smelling right for the occasion as much as I would want to be dressed for it. What are you wearing at the moment? Girls... what are your favourite menâ€™s fragrances right now?